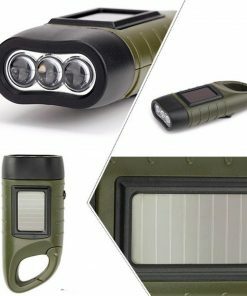 The Luminaire Collapsible Solar Flashlight is a must-have in every camper’s stash. 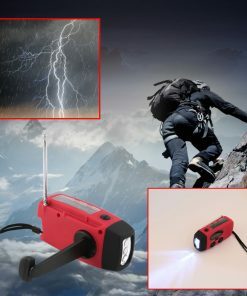 It’s a lightweight portable flashlight that is handy for exploring caves and forests, and hiking. 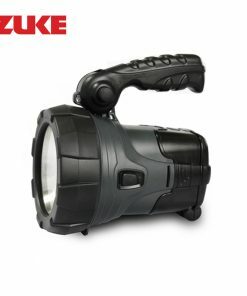 Go for the flashlight that can last you days without electricity! 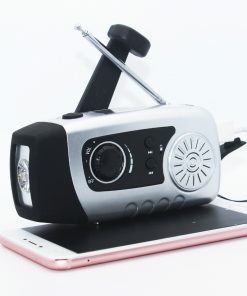 The Luminaire Solar LED Collapsible Flashlight can persist with the same high brightness after 72 hours of continuous use. 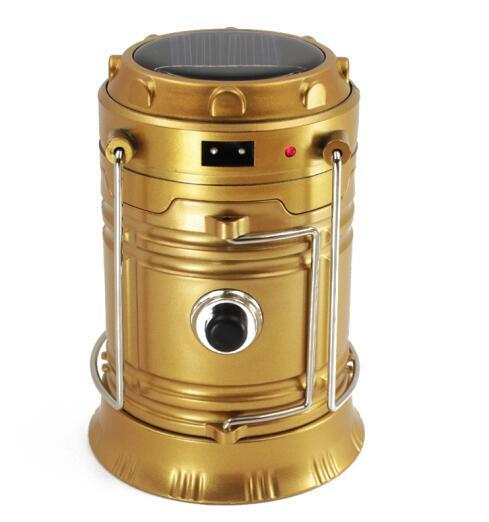 It is portable and handy for exploring caves and forests, and hiking. With an easily attachable hook, you can tuck it in your backpack’s strap without worries and hang it on your tent at night. What’s more? The USB data cable allows you to charge your phone. Get it now! WARNING: DC charging, please do not use a mobile phone charging, in order to avoid too much electricity damage the phone. This light only have US Plug, but it can charge by Solar and USB too.